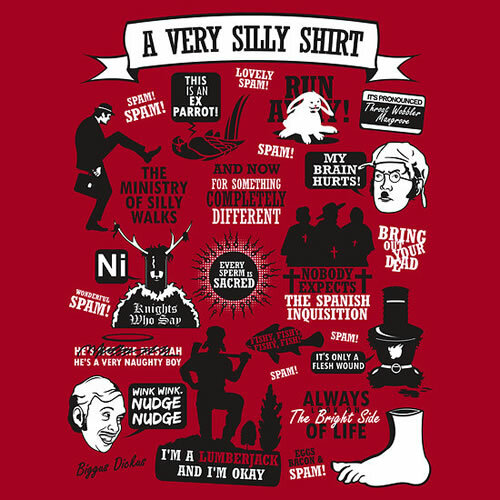 A Very Silly Shirt. . Wallpaper and background images in the Monty Python club tagged: monty python eric idle john cleese michael palin holy grail monty python's flying circus.